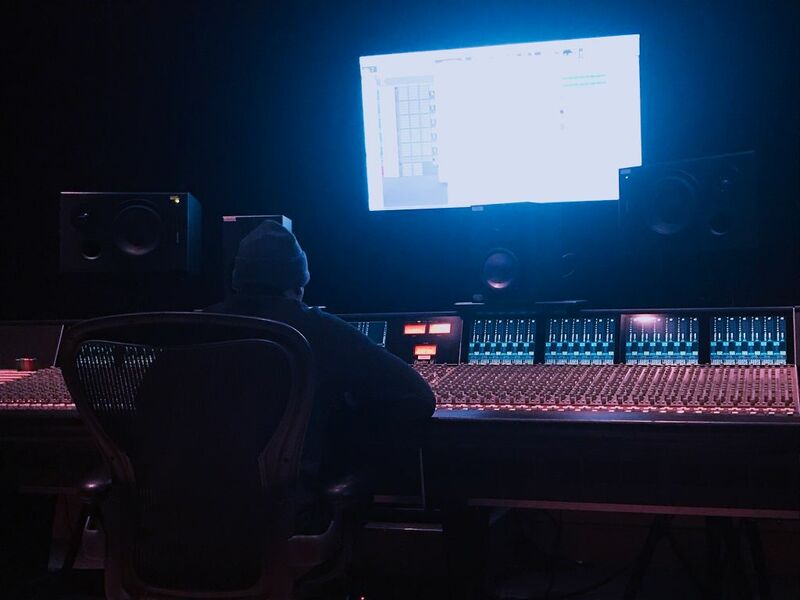 I studied Recording Arts at the Los Angeles Recording School, and I have worked with several major artists. My preference and true music love is hip hop, but I am open to working with artists from all genres. I am currently working out of the Los Angeles recording school as well as my own private studio. 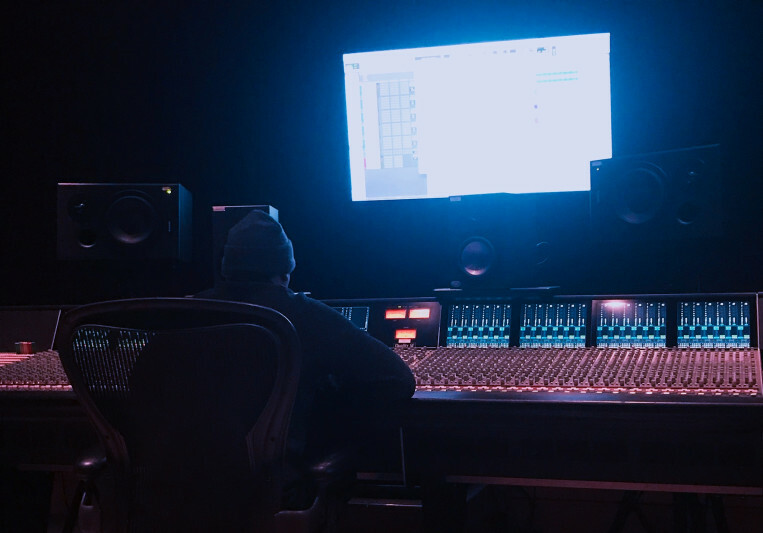 Mixing & Mastering Packages: -Premium package: $75/ 2 songs -Standard package: $40/ 1 song -Basic package: $20/ 1 song Please contact for details of each package.